Tulip bulbs need to be planted in the fall for beautiful colors in the Spring that last for months! Order your tulips now through October 1st. You can call the office at 801-294-0023 or you can submit your orders to larkinlandscaping@hotmail.com. When placing your order please let us know what color scheme you would like, what height and if you would like early or late spring blooms. 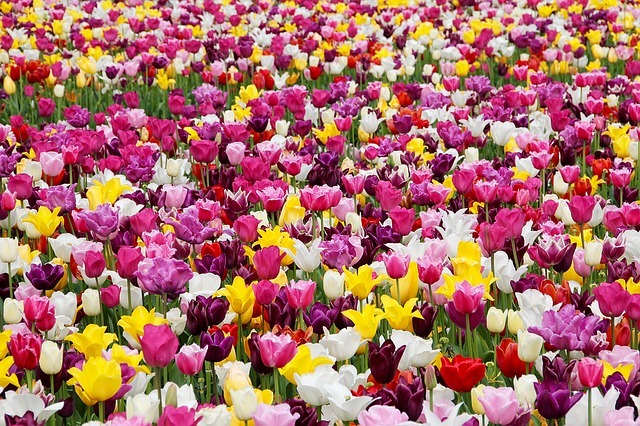 Tulip bulb, plant fertilizer, and planting are only $1.50 per bulb. The minimum order is 25 bulbs. Please order your bulbs today!